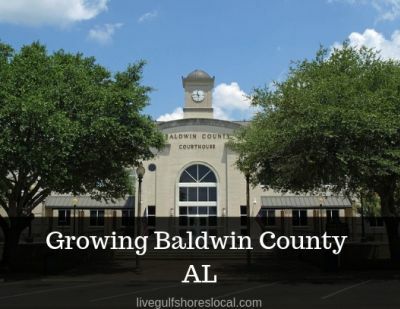 Facts about the popularity of Baldwin County. 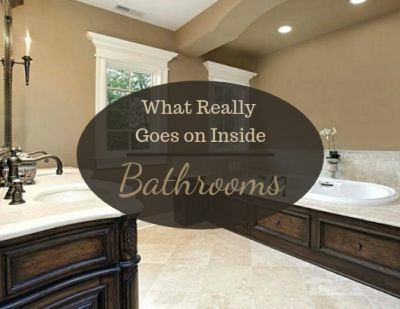 Here's an interesting study about time spent, eco-friendliness, and behavior in the bathroom. 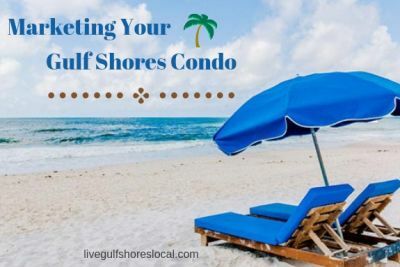 Find real estate information for condos in Gulf Shores and Orange Beach including annual trends, average prices, total listings, and days on the market. 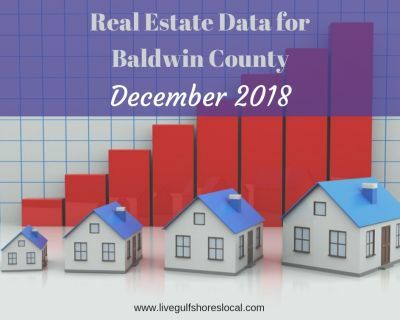 Comprehensive guide to the real estate activity in Baldwin County for December 2018. 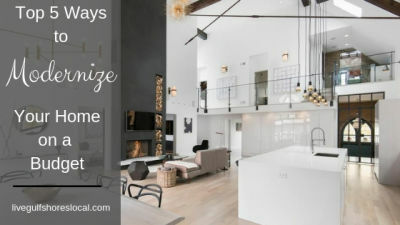 Learn from guest poster Katie Mills on how to have a modern home inexpensively. She's a pro and talks about the use of color, lighting, textures, fixtures, and mirrors. Updated: 21st April, 2019 8:37 PM.